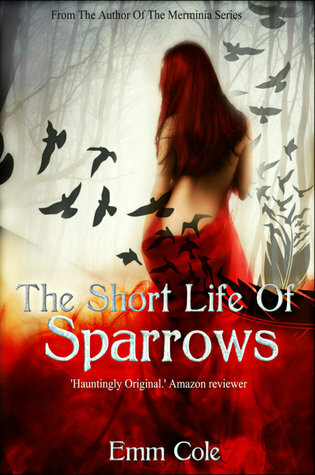 The Short Life of Sparrows by Emm Cole. Calli is about to come of age. For someone like her that means nothing short of nightmarish predictions of the future. 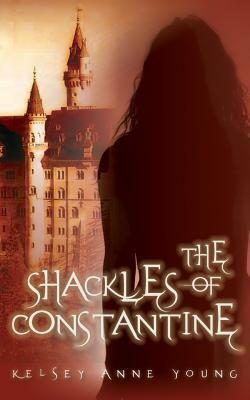 The Shackles of Constantine by Kelsey Anne Young. A young girl travels to Constantine Academy in hopes of receiving enough magical warrior training to find her father. 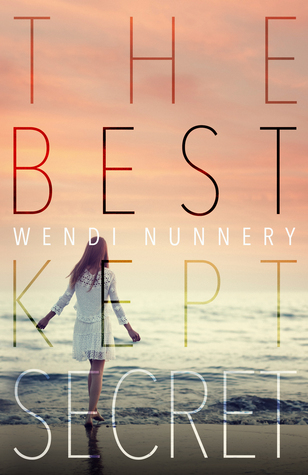 The Best Kept Secret by Wendi Nunnery. 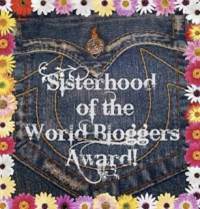 Blog tour coming up in a couple of weeks! 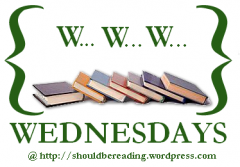 Senior year for Emma promises secrets, strangers, and unexpected situations.